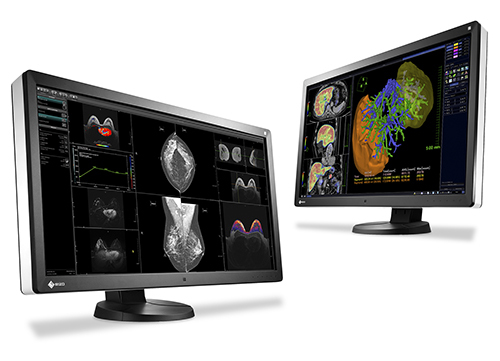 EIZO will be at the ECR event in Vienna from 3 to 6 March 2016, exhibiting solutions for radiology imaging. These include high-precision RadiForce monitors for medical diagnosis and clinical review, as well as image quality control products. RadiCS, the quality control software, will be demonstrated live to delegates at the ECR. This software facilitates comprehensive maintenance and validation of monitors, covering aspects from calibration, acceptance, and consistency testing through to the archiving of all types of quality control tasks. The RadiNET Pro software will also be showcased in Vienna. This software enables validation and maintenance to be controlled centrally using RadiCS within a clinic network. 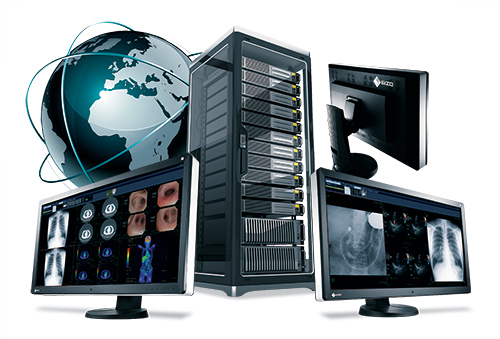 Precise monitor validations and comprehensive monitor management can ultimately help to improve the quality of medical care. The brand new RadiForce RX350 and RX250 models will be unveiled in Vienna. The 3- and 2-megapixel screens are perfectly designed for diagnostic use. Narrow black frontal bezels are ideal for use in dark environments. They make it easy to visually concentrate on the display. Meanwhile, a white bezel at the side of the monitor provides a fresh, clean look. In terms of image reproduction, these new models stand out with a new blur-reducing function. Due to overexposure, LCD panels with high brightness tend to produce images that are not as sharp as the actual image that was taken. Because of this, EIZO offers blur reduction built into the monitor hardware. This ensures that detailed contours are readily visible on the screen, which makes the reproduced image as clear as possible. Both the RX350 and the RX250 have a DisplayPort interface. This enables multiple RX350/RX250s to be easily linked to form multiscreen solutions, without requiring a large number of annoying cables. The RX650 and RX850, 6- and 8-megapixel color monitors respectively, will be representing EIZO high-resolution widescreen monitors at the ECR. Both guarantee precise display of color and monochrome images on one monitor. The size and format of the screen allow users to organize images as they see fit – without the distracting bezel that is unavoidable in a dual-screen configuration. the necessary DICOM grayscale value at the touch of a button. 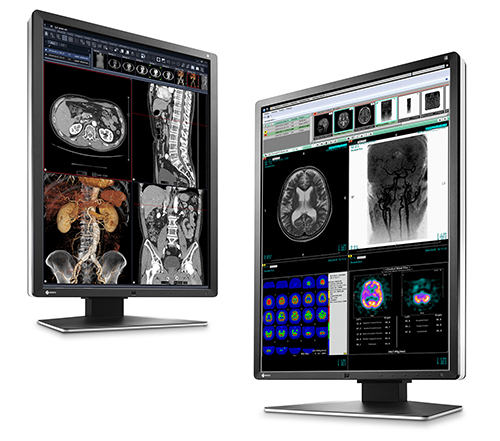 EIZO will showcase the MX242W at the ECR, representing the MX product series. The EIZO stand is located in Hall X5, Stand 10.